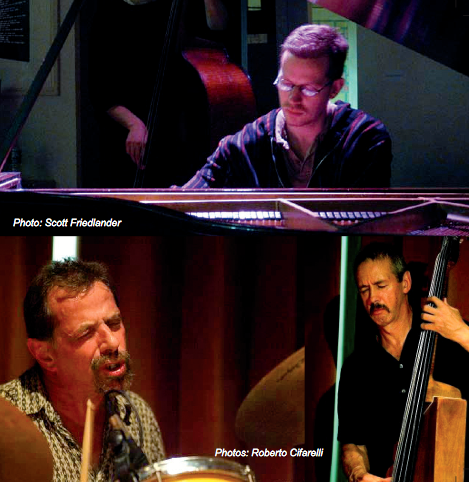 “New York-based pianist Alon Nechushtan has worked as a sideman with the likes of Frank London and Baya Kouyate and is the founder of the quintet TALAT, a critically acclaimed jazz-meets-klezmer ensemble. 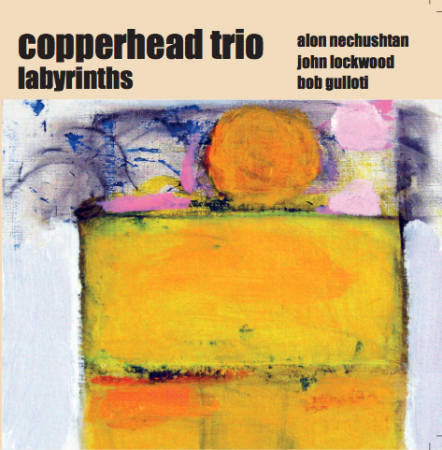 Nechushtan makes a bold statement with ‘Labyrinths’, his first release as leader of the progressive group Copperhead trio featuring bassist John Lockwood and Drummer Bob Gulloti, with special Guest drummer Bob Moses . The music is a hard swinging, soulful collection of nine of the pianist’s original compositions.